Entrance fees to monuments not included. Tour the sights of your choosing on this one day tour package with our guide and a car with a driver. We have some recommended routes for either a full or half-day, but the schedule is entirely flexible and customizable! Our guide will give you the key information about the places that you visit without overwhelming you with too many historical facts and figures. He is there as a friend to welcome you to Delhi and help you in any way that you may need. See the highlights outlined below for some of the places that you can visit; you might want to consider visiting Sanjay Colony on our Slum & Sightseeing Tour. What is not included below are the sights of Old Delhi, like Red Fort and Jama Masjid, as we believe the best time to visit is in the evening, when the area is at its busiest. 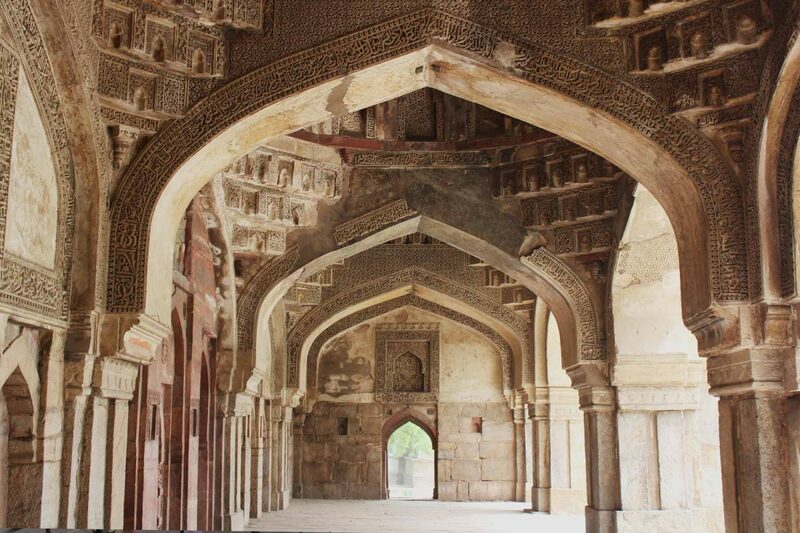 Come on our Old Delhi Tour or Old Delhi Street Food Tour to see these sights! Wander this spectacular 90 acre garden and discover tombs, mosques and bridges built during the 15th century Sayyid and Lodhi periods. Qutab Minar is a 73 meter tower of victory commissioned by the first Muslim ruler of India, Qutab-un-din Aibak. Next to the tower is the first mosque built in India which was created from the ruins of 27 Hindu and Jain temples. 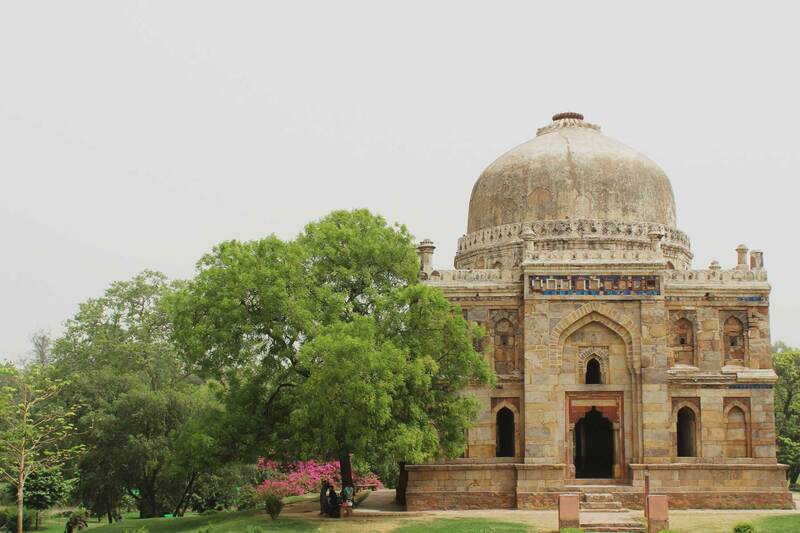 This magnificent 16th century tomb is the earliest large scale example of Mughal architecture in India! Take some time to explore this UNESCO World Heritage Site and the surrounding buildings in this 30-acre garden complex. See where the president lives and in the surrounding Secretariat buildings and Parliament House, where the country is run. Unfortunately you’re not allowed inside but the buildings sit at the top of a small hill and the view overlooking Rajpath (the King’s Way) and India Gate in the distance is stunning. Any fruit and vegetable under the sun can be found in this massive market that covers 15 acres of land! Well off the traditional tourist route, this market is popular with locals and wholesalers from around Delhi. The exact timing is up to you but we suggest starting at 8.30am.